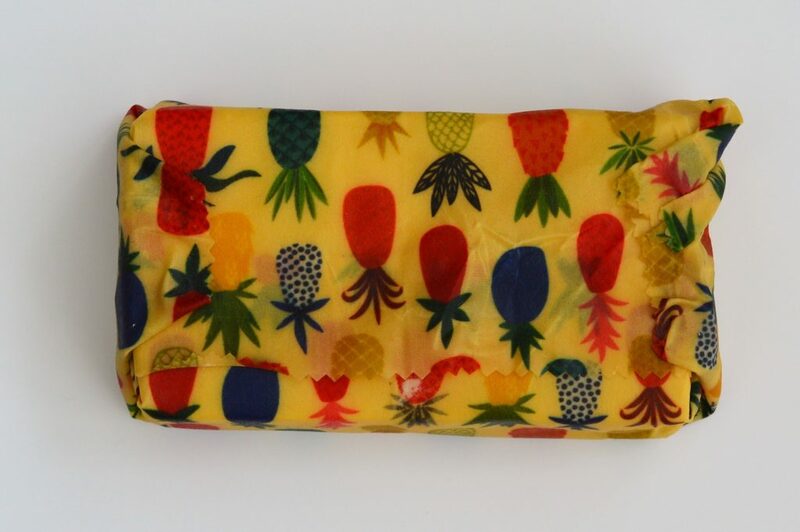 Beeswax reusable food wraps are an ideal eco-friendly alternative for anyone looking to reduce their use of plastic clingfilm and tin-foil. 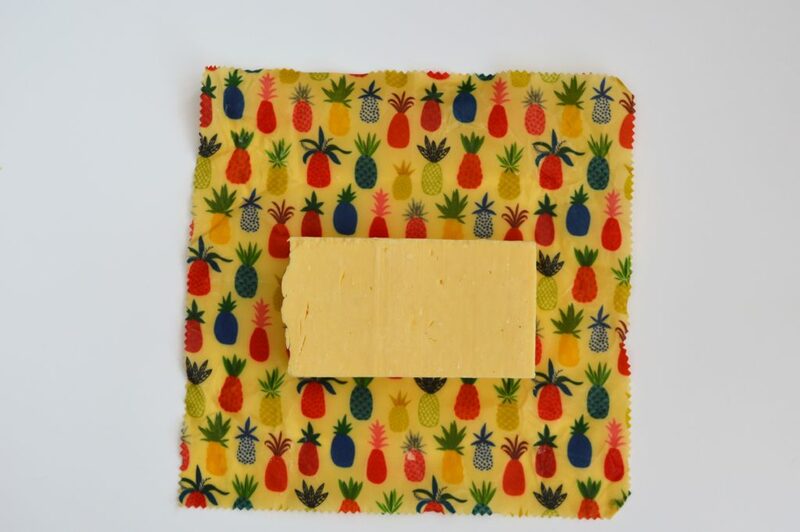 Made here in the UK from organic GOTS cotton with pine resin, organic jojoba oil and natural beeswax the breathable wraps will keep your food fresh and untainted. 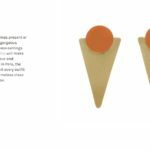 Using the warmth of your hands the wrap can be moulded around dishes and food while the natural adhesive in the pine resin creates a strong seal. 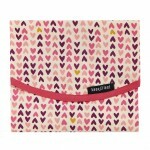 Beeswax reusable food wraps can be used in a variety of ways. 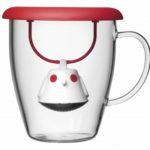 Use for cheese, fruit, vegetables, bread, sandwiches or herbs, as well as fermented foods such as kombucha, kefir or bread dough that is set aside to rise, all will be kept fresh. 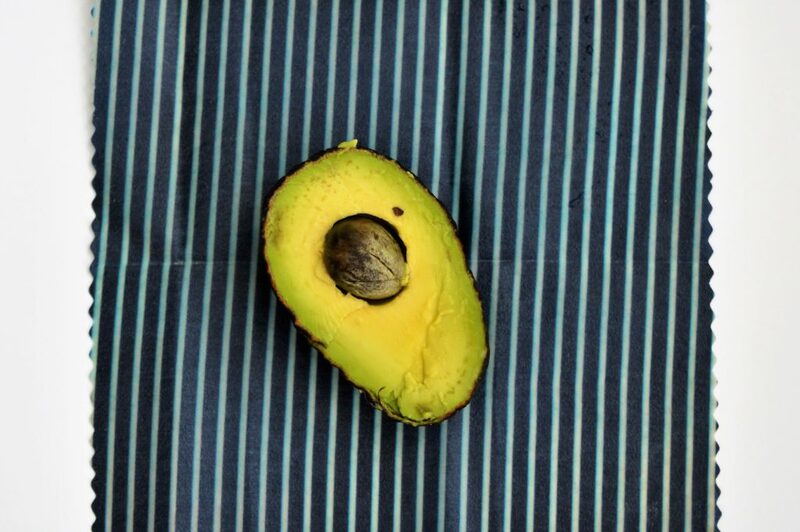 Use to cover saved dishes in the fridge, wrap half that avocado pear, complete with stone, for tomorrow or shape into a piping bag to ice a cake, all these uses will replace the need for clingfilm and tinfoil. 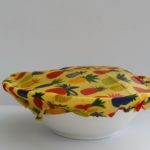 Once used, the wraps can be washed in cold water with a little gentle washing up liquid, when dry they are ready to use again. It is recommended that the wraps are re-pasteurised every few months, this is easily done in the oven. Lay the wrap on parchment paper and place in an oven on a baking sheet, temp 100 degrees centigrade, for three minutes. Remove the wrap give it a shake to settle the warm beeswax and it should be ready to use again. 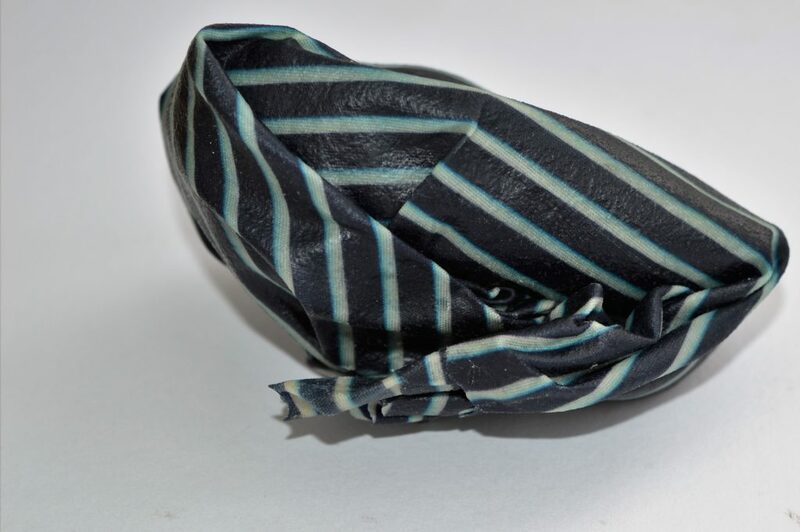 With a life span of over one year, the biodegradable wrap can be composted at the end of its’ usefulness. 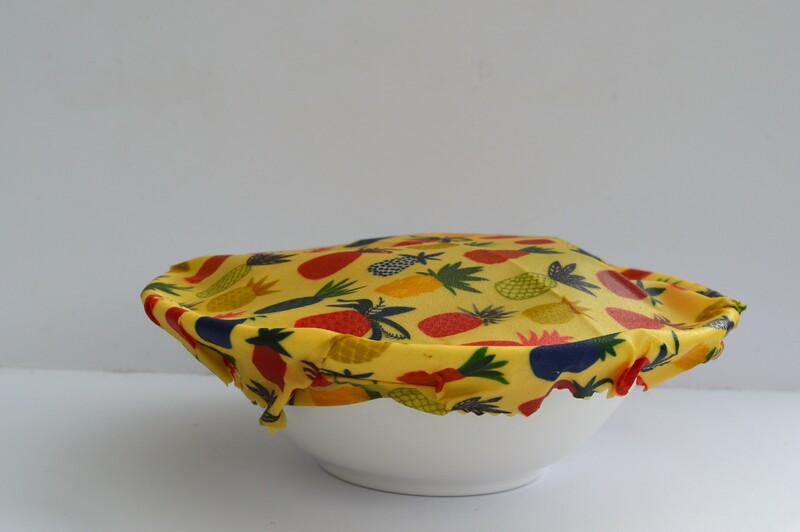 The wraps are not for use in the microwave and they are not suitable for raw meat, fish and pineapples. Do not use to wrap hot food, make sure all food is cold before you use the wraps.